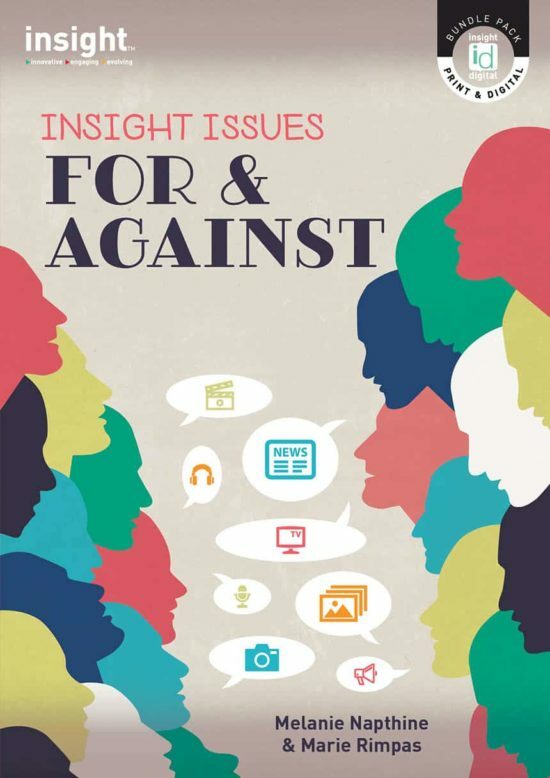 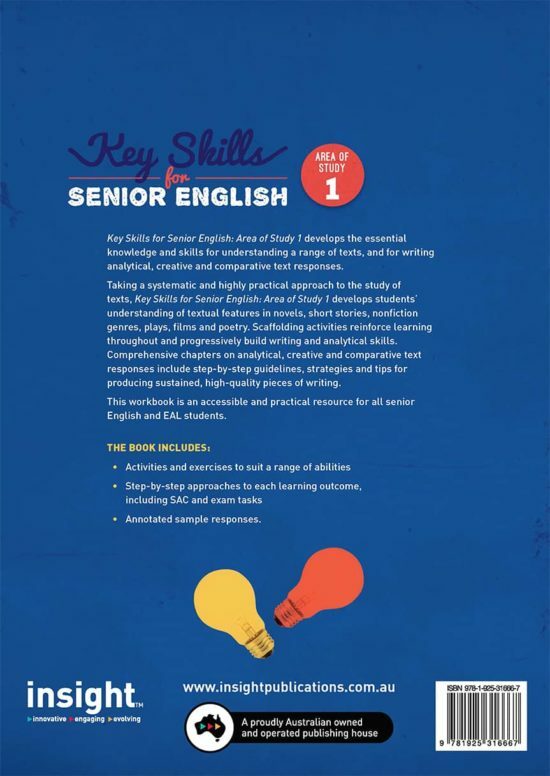 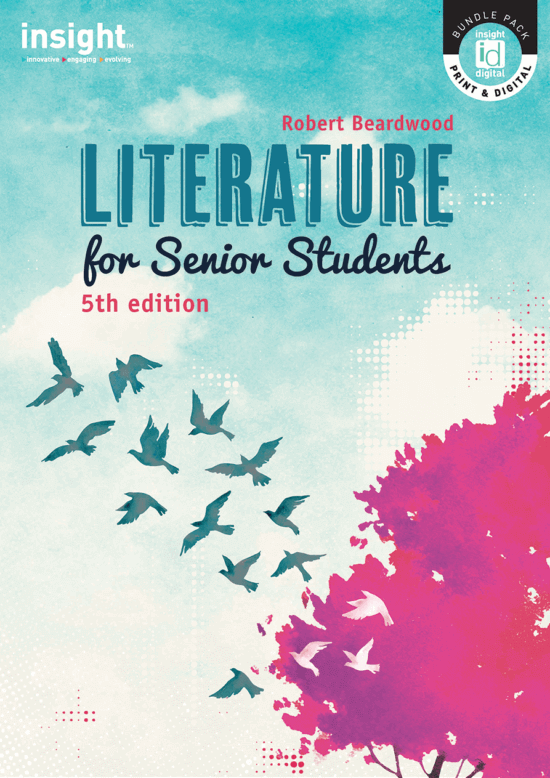 Insight’s two Key Skills for Senior English titles combine the informative benefits of a textbook with the practical applications of a workbook. 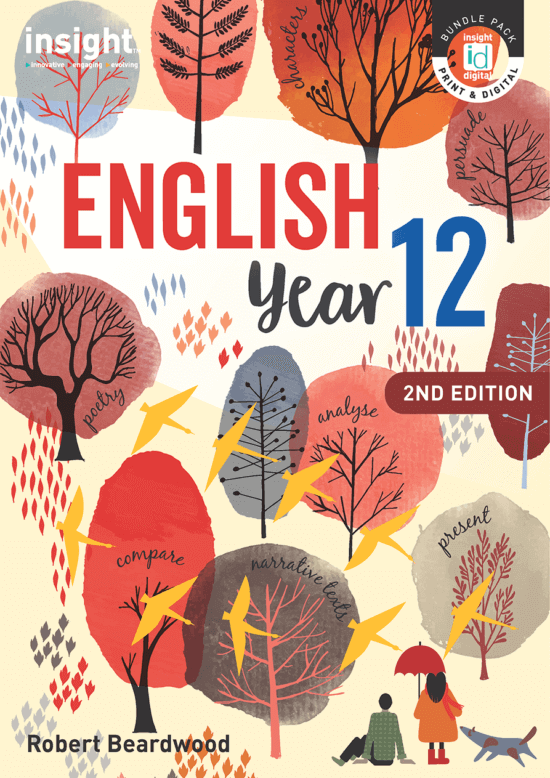 They build students’ confidence and skills progressively, leading to stronger written and oral assessments in Units 1–4. 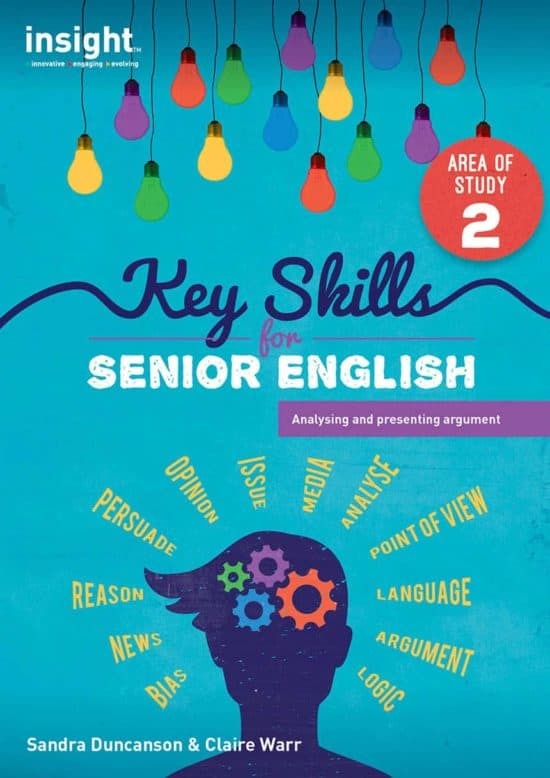 Key Skills for Senior English: Area of Study 1 focuses on analytical, creative and comparative text responses. 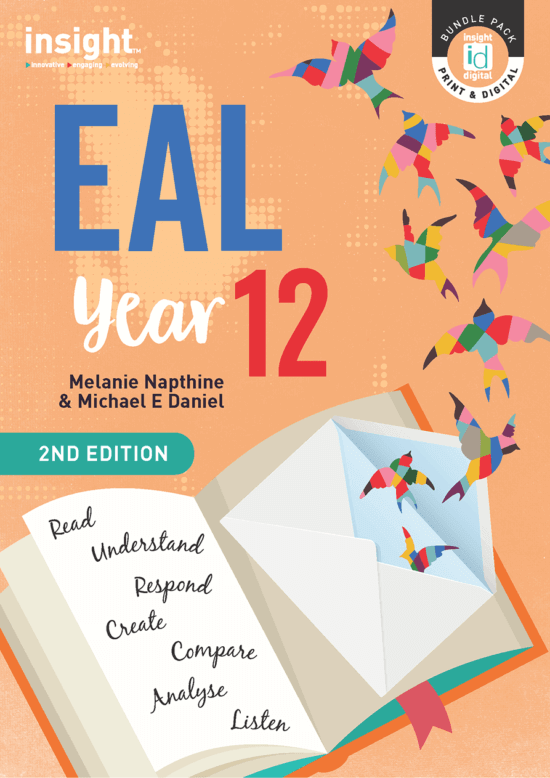 The accessible, carefully scaffolded exercises guide students through the processes of producing well-constructed and insightful responses to individual texts as well as text pairs. 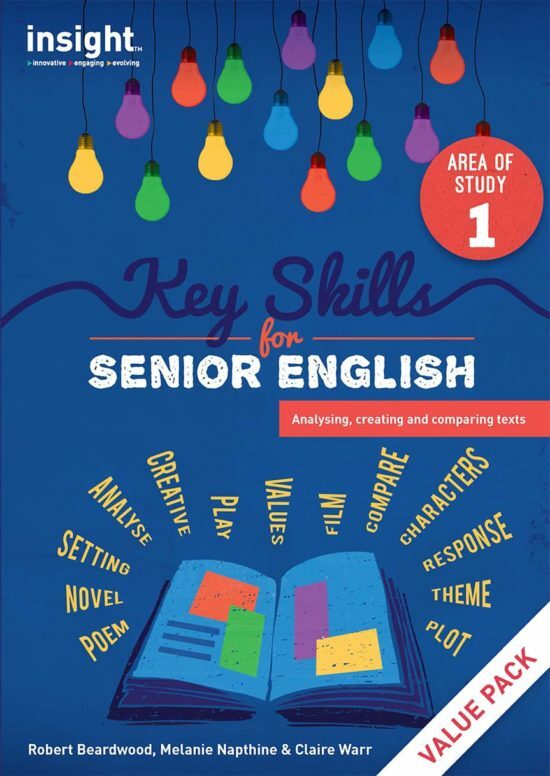 Annotated sample responses with assessor comments.